Bond Street Dental has offered NHS dentistry for many years but we are now proud to also offer state-of the-art private dentistry in our new, modern Private Suite. Lyanne was born in Durban, South Africa and qualified in 1986. She moved to England in 1992 and had her own practice for many years. She moved to Cornwall in February this year and have been working at Bond Street since then. 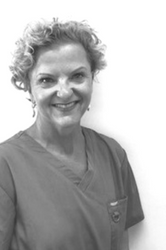 She loves the interaction with patients and especially enjoy working with nervous patients. Brendan joined Bond Street Dental in 2017. Brendan trained as a dentist in Plymouth but also has a Post Graduate Certificate in Dental and Medical Education. He is a prize-winning dentist with a passion for dental engagement with the community. Dr Abdul Jabbie graduated from the Peninsula College of Medicine and Dentistry (Universities of Plymouth and Exeter) in 2016. Following graduation, he completed his trainee year in Norwich, and gained his state registration with the General Dental Council. He enjoys all aspects of general dentistry, which he says “keeps him on his toes”. Before embarking on a dental career, he gained a BSc in Biological Sciences, followed by an MSc in Clinical Neuroscience. During this time, he worked in various NHS care settings, including General Practice, A&E and Medical Laboratory assistant posts. During his trainee year, he has done patient questionnaires. In particular, his patients like the way he makes them feel calm before and during dental treatment, as well as giving them reassuring after-care advice. His patients also liked the way he explains everything, which makes them feel reassured. He particularly enjoys building a good rapport with his patients and values the importance of good communication with the patient. 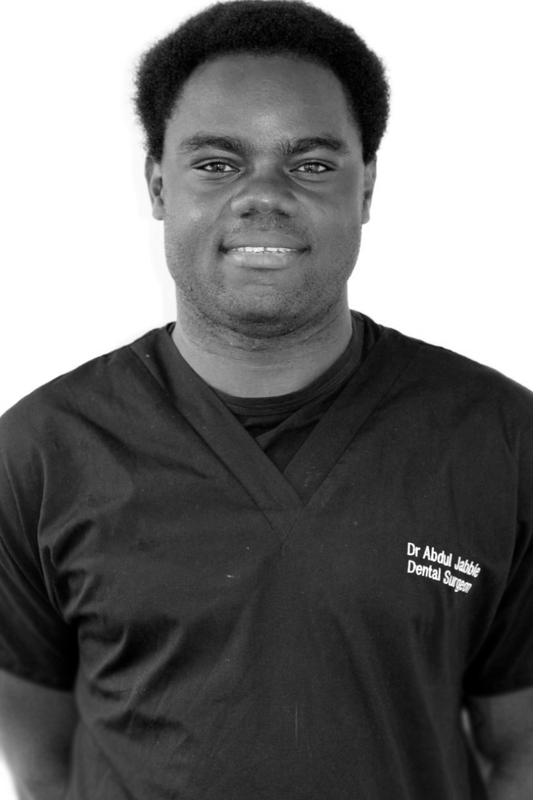 Dr Jabbie has long-term interests in Facial Aesthetics and Cosmetics dentistry, Implant Dentistry, Sedation Dentistry and other dental fields. In his social time, he enjoys sports, especially Cycling long distance, Running full and half marathons for charities, Playing football, Volunteering at his local hospice, and going out with friends. He also enjoys outdoor activities, the countryside and coastal life, deep-sea fishing, as well as a passion for travelling. 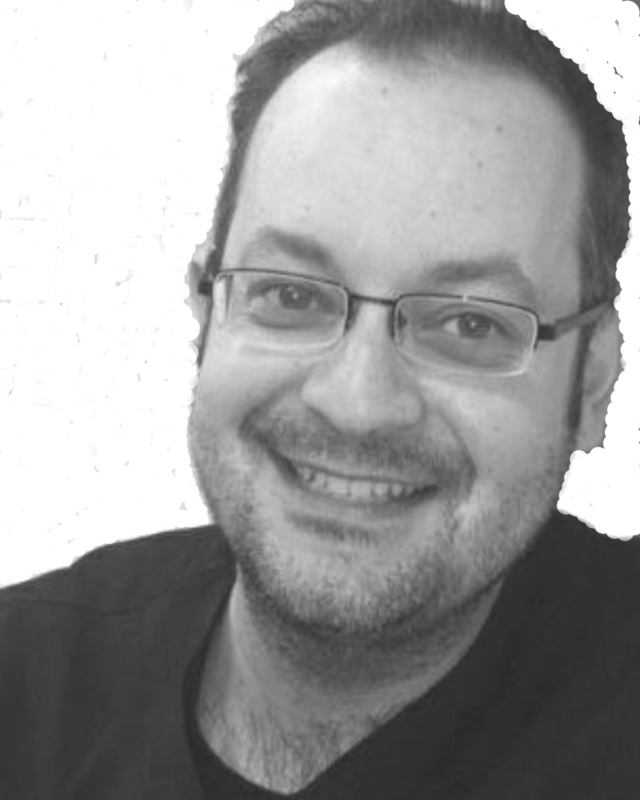 Originally from Greece, Dimitrios has worked in England for many years. He moved to Cornwall in December 2017 to work at Bond Street. He enjoys all aspects of dentistry and meeting new people. Neil qualified at Bristol University in 1995 with a Bachelor of Dental Surgery degree (BDS) and subsequently worked as an associate around the Bristol area after completing his vocational training year following qualification. He moved to Cornwall in late 1999 and worked within the Emergency Dental Services gaining a Master of Science degree (MSc) in 2002 and BUOLD in Anxiety Control and Sedation along with a Postgraduate Diploma in Management in 2004. Between 2004 and 2006 he worked as an associate in Camborne before becoming the principal of Bond Street Dental in 2006. Neil was the principal and partner of Bond Street Dental with Dr Cathryn Pearson until 2015 were he still remains as an associate of the practice. He has been a Foundation Dentist Educational Supervisor in the practice also since 2008. Neil is a keen windsurfer both in Cornwall and abroad and enjoys both tennis and badminton. He holds a coaching qualification in badminton and assists with the running of the Cornwall County U17’s squad.